Whoa. 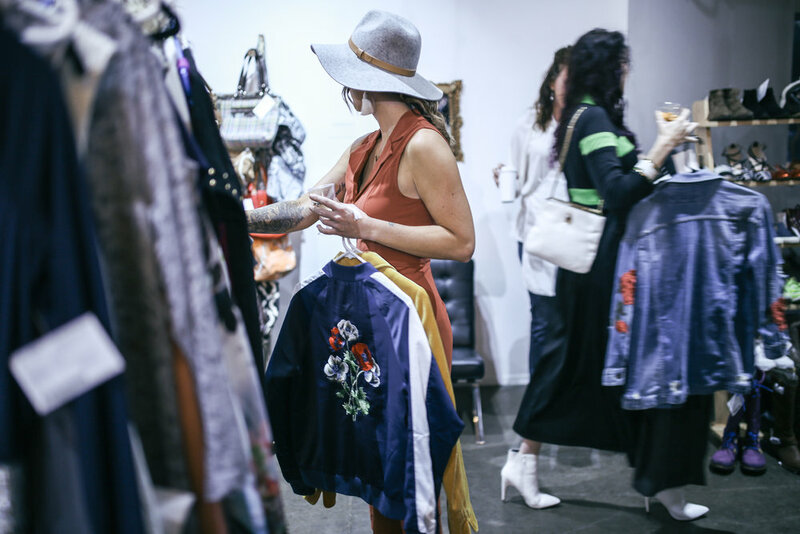 You heard us correctly, get your closet to pay you by selling your new and gently loved clothing, shoes, and accessories all in the name of sustainable fashion. You have great style, don't you think you should get paid for it? Side hustle looks great on you! 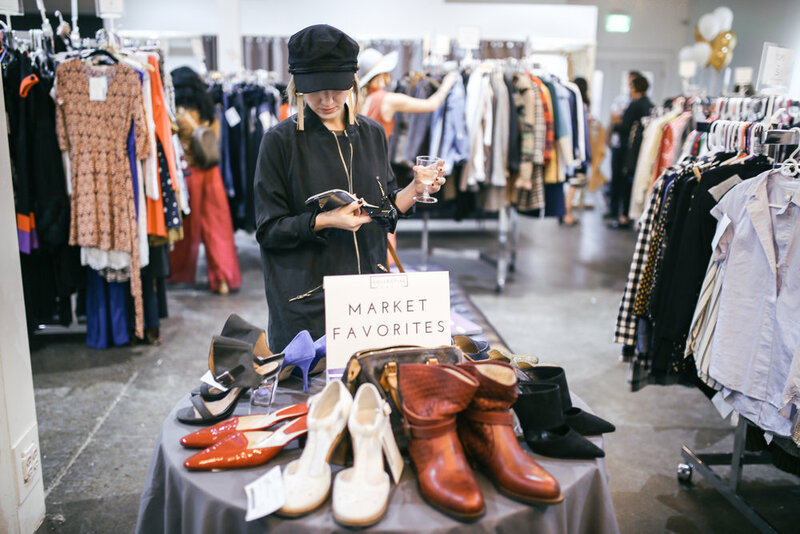 Collective Market helps smart, stylish people like you who are looking to hit refresh on your closet without blowing the bank. Make extra cash by selling your new and gently loved women's and men's clothing, shoes, and accessories at our seasonal pop-up shop. Sellers earn a minimum of 60% of their total sales, with the potential to earn up to 75% through volunteering during market week, less a $15 seller fee which will be waived if you refer two sellers. With no limit on what you could earn, what will you do with your market earnings? You select the merchandise you want to sell and the selling price. We have an easy to use online system that allows you to set up, create tags, and track your items throughout the sale. No photos to snap, no haggling on prices, and no back-and-forth emailing with customers. Just login, set up the sale pieces and drop off the goods - we'll handle the rest! Any unsold merchandise can be picked up after the sale or will be donated to local charities. The most important tip for sellers? Share with your friends! Not only will they think you're way awesome for turning them on to this event (which you are), but it also helps you make the most moolah!